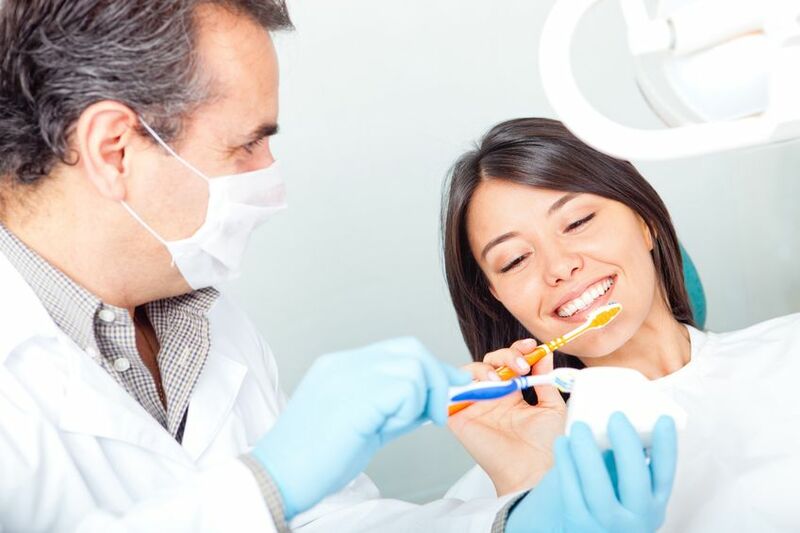 If you are worried that your cosmetic dental concerns are just too complicated or may be too costly, our dentist in Bronx NY would like to assure you that there is no need to just live with your teeth as they are. Dental veneers are an excellent method for correcting how your teeth appear. It can all be accomplished in one simple, effective process. Regardless of what you want to address, from broken, chipped, crooked or discolored teeth to those that are misshapen, poorly-sized, or with gaps that are too wide, veneers are an ideal solution. Porcelain is a common material used to make these thin shells that are placed directly over the fronts of your teeth. Why? Porcelain is durable, matches the color of your teeth very well, and is resistant to stains This is a big benefit if you’re a smoker (or use smokeless tobacco); drink tea, coffee, red wine, or cola; or eat berries, curry, or soy sauce, among other habits that are known to cause tooth staining. Your smile will be enhanced, and the imperfections that were of concern will cease to be on your mind. Consider veneers as a long term solution to your problems with how your teeth look. A small amount of tooth material is filed away by our dentist in Bronx NY to make room for the veneers, but this is so that they will not protrude beyond where your other teeth are. You will begin with a consultation. Impressions are then taken. The dental lab will make your veneers, and our dentist in Bronx NY will fit them to your teeth, making any necessary adjustments along the way. In all, you will likely need three sessions. Schedule an appointment to come in and find out if veneers are right for you. A more attractive smile awaits you. This entry was posted in Dental Veneers, Dentist in Bronx and tagged 10451, Dental Veneers, Dentist in Bronx on April 30, 2017 by admin.